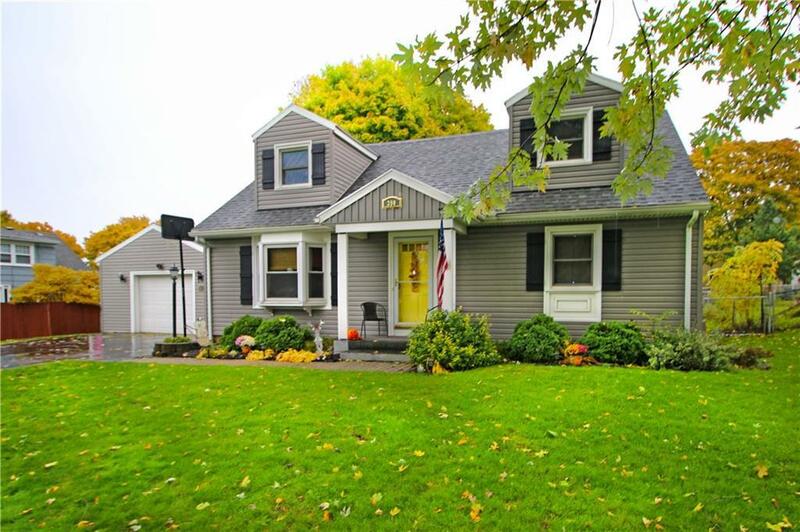 Fabulously updated and spacious Cape Cod! 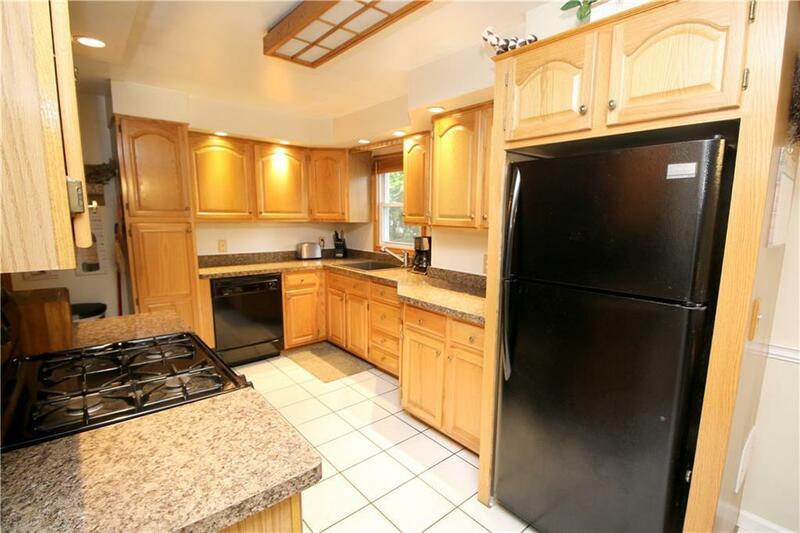 This home offers 3 large bedrooms and 2 FULL baths! 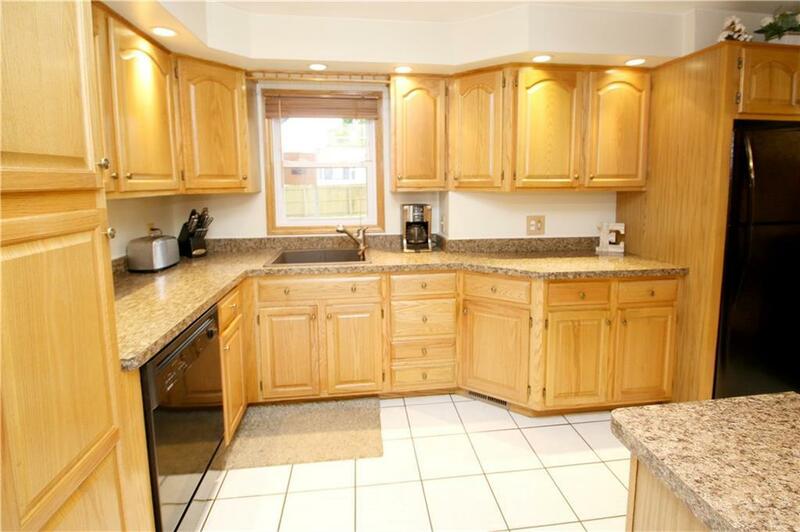 Throughout the whole house you will find gleaming newly refinished hardwood floors. The Eat-In kitchen has plenty of storage in the wonderful light wood cabinets, plus loads of counter space and a new glass tile back splash! This home has a ton of living space to offer, with a living room & a massive family room with BRAND NEW carpeting. Plus an extra room that leads to the family room, that offers endless possibilities! 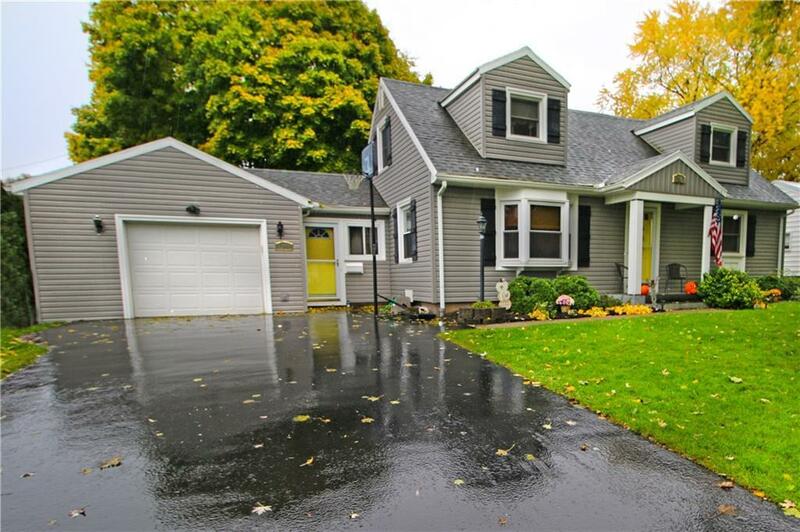 Outside features an enormous 2 tier deck, with recent addition, that overlooks the fully fenced backyard and mature landscaping! Updated mechanics too, with a newer hot water heater and high efficient furnace! Nothing to do here but move in and enjoy all the amenities! Listing information © 2019 CNYIS, GENRIS, WNYREIS. Listing provided courtesy of Keller Williams Realty Gr West.